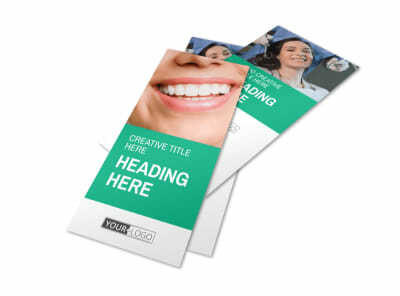 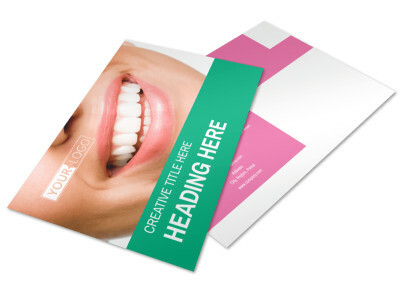 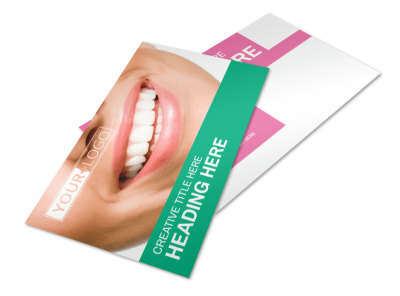 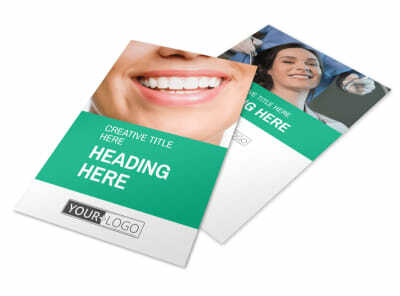 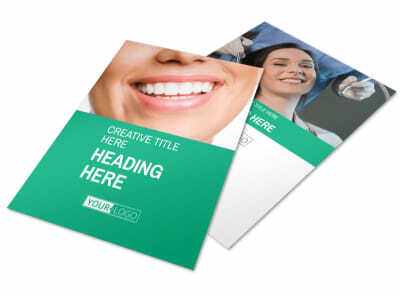 Customize our Clean Care Dental Brochure Template and more! 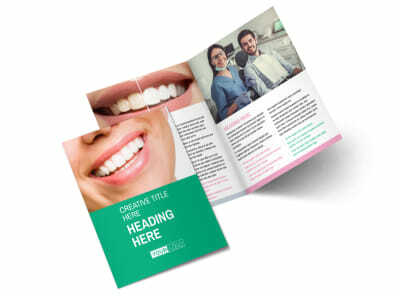 Encourage patients to remember their annual cleanings and checkups with clean care dental brochures. 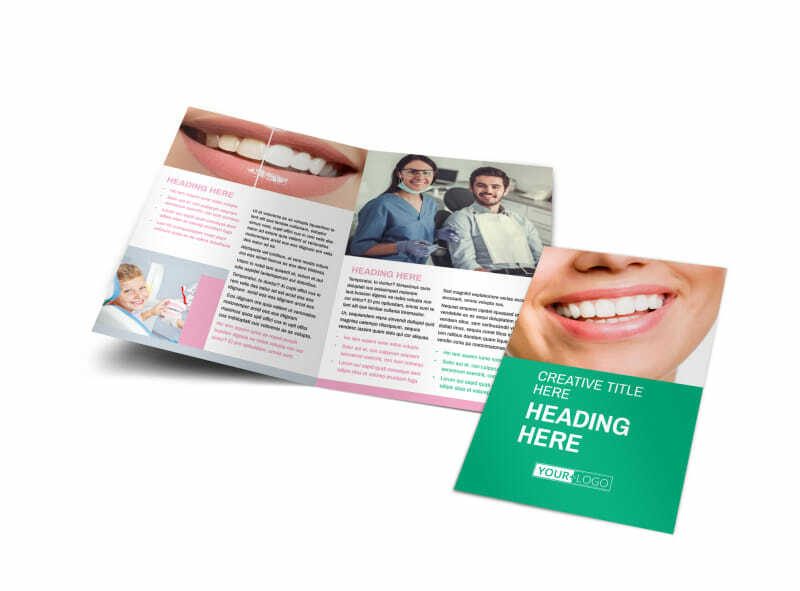 Use our online editor and professionally designed templates to craft a bifold or trifold brochure design using images, graphics, text, and more. 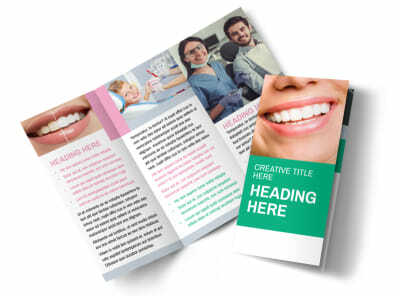 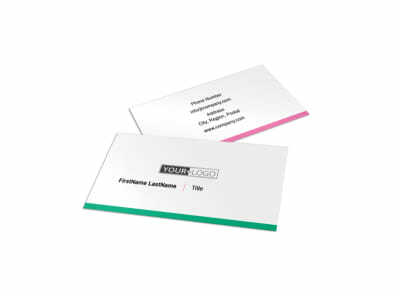 Hone your design, and then print your completed brochures from your location for instant marketing.